In a last minute decision I booked a Flight to NZ (queens town) to meet up with KB and tick off a few NZ sth island classic walks. Have Routburn booked and the see what else takes my fancy. Thinking a week or two. 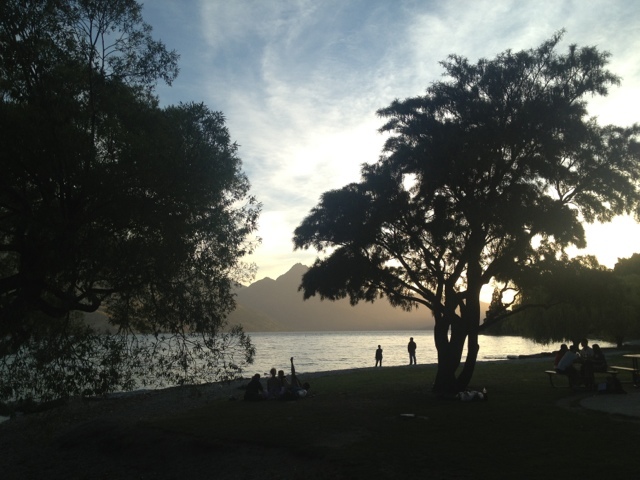 Queenstown is as beautiful as ever.